Melton’s Too is just down Walmgate, York. 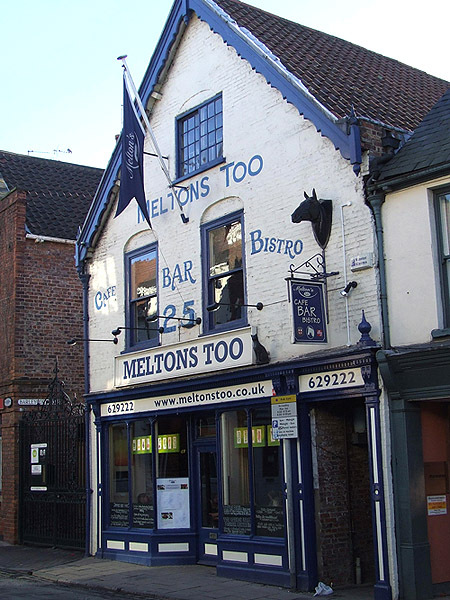 Melton’s Too is one of our absolute favourite restaurants in York. Their calendar of special festivals is firmly planted in our diaries and this year I think we have been to almost every one! 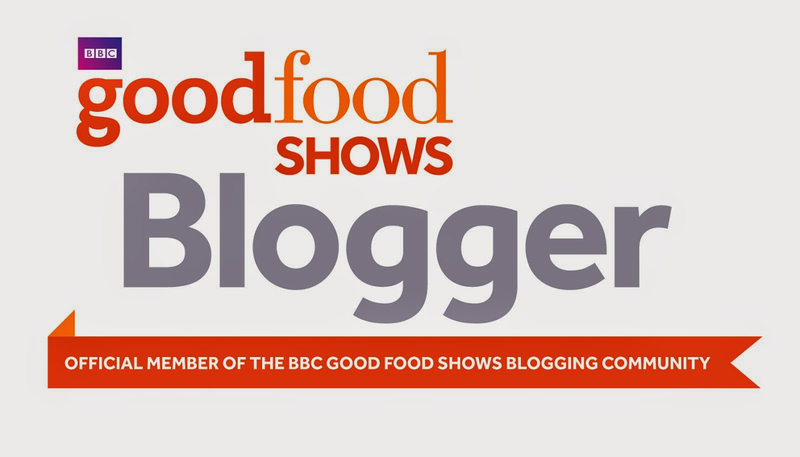 Having already sampled both the lobster and scallop festivals earlier this year I was excited to see that this weekend they are doing an impromptu Seafood Weekend and mixing the two. If seafood’s not really your thing they also do a mean Sunday lunch and in winter the pie festival and game festival are not to be missed!